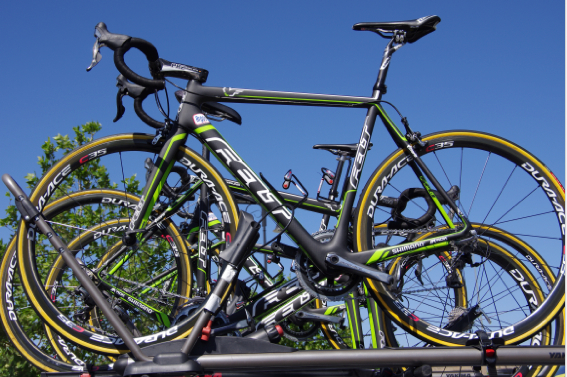 Wondering what bikes, components, wheels and tires the best pro cycling teams in the world use? 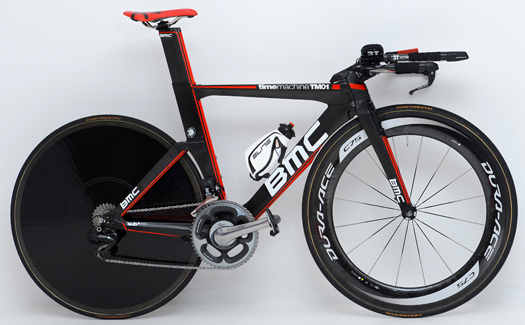 The 2013 race season has already begun, but it is never too late to compile a good list of team equipment. Especially for those of us who have a McLaren Venge on our wish list for 2013. 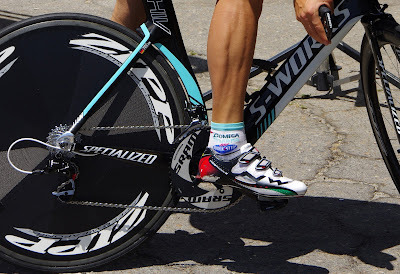 To see a list of the what pedals, saddles, clothing and helmets the pros will use in 2013, please go to: ProTeam Equipment 2013 - Pedals, Saddles, Clothing, Helmets. 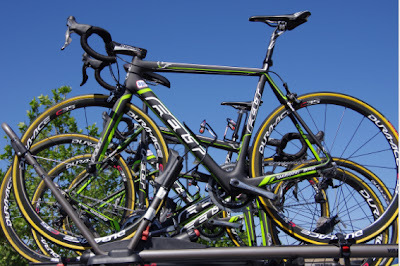 Also see: Pro Team bikes (in photos), jerseys (in photos), sponsors (in description), equipment (in list), social media links. 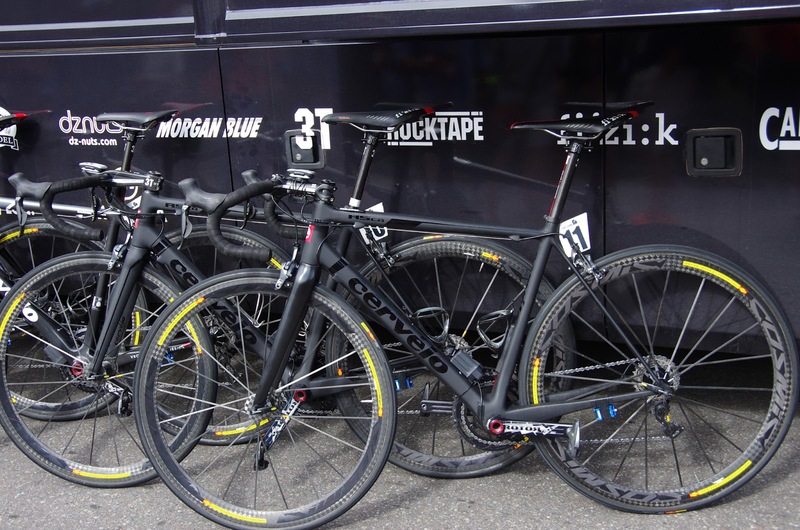 What bikes and components do the pro teams ride? What wheels and tires do the pro teams use? 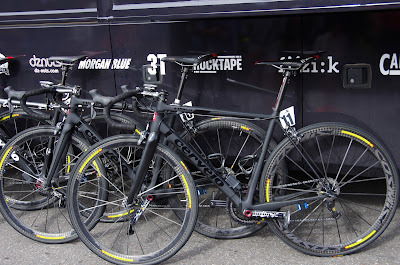 Although Philippe Gilbert's tires look like fun (also Continental).